Mark Richt is out at UGA, but he might be a candidate at Miami, South Carolina or Missouri. Published on Monday, 11/30/15, at 2:21 p.m. Eastern. GAINESVILLE, FLA. — We’ve been saying for more than a month that the 2015 Coaching Carousel might be the wildest we’ve ever seen. It became strange and awkward late Saturday on The Bayou and surprising early Sunday in Athens. Well, that’s settled. The guess here is that inquiries to Jimbo Fisher’s agent were met with ‘not-interested’ vibes and then Les’s supporters came to his defense. The result is Miles stays and the No. 1 recruiting class in the country will probably remain intact, though quarterback Feleipe Franks de-committed from the Tigers last week and gave Florida a verbal on Sunday after attending Saturday’s game at The Swamp. FSU broke open a competitive game with the Gators behind 150 fourth-quarter rushing yards by Dalvin Cook, who sparked the Seminoles to a 27-2 win as three-point road favorites. Nevertheless, Franks, an Army All-American QB who has Wakulla High School (less than 30 minutes from Tallahassee) playing in the Class 5A state semifinals this weekend, joined UF’s 2016 class. Also on Sunday, Jim McElwain received verbal commits from 6’4”, 340-pound OG Jawaan Taylor (formerly a Miami commit) and four-star juco athlete Dre Massey. Back to LSU, where Alleva left Miles twisting in the wind all of last week. The ‘Hat’ handled the situation perfectly and, like many of his trick plays during his 11-year tenure, it worked. Good for him. The Tigers are 8-3 and if they win their bowl game, Miles would’ve had his eighth 10-win season since taking over in Baton Rouge (if not for a Week 1 cancellation due to weather). Georgia’s Mark Richt seemed to save his job with a four-game winning streak to end the regular season, including wins over rivals Auburn and Ga. Tech. But the Tigers and Yellow Jackets combined to win only nine games this year, and UGA fired Richt on Sunday morning. ESPN’s Mark Schlabach was the first to report Richt’s dismissal. As expected, Richt handled the situation with class. He will coach UGA for a final time in the team’s bowl game. In a statement released by Georgia on Sunday, Richt has been offered a fundraising job with the university that would also involve an outreach program with former lettermen in football. 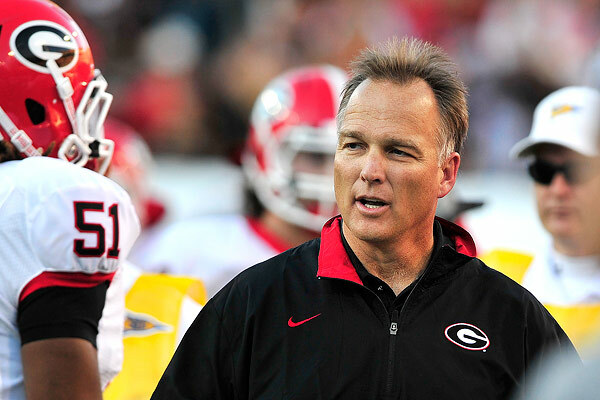 However, Richt met with the media Monday and indicated that he plans on coaching again. That opportunity could be available at his alma mater, Miami, which fired Al Golden more than a month ago. 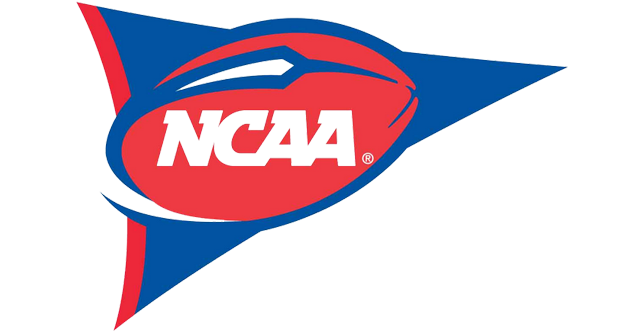 Candidates for the UM job include former coach Butch Davis, former player and current Alabama recruiting coordinator Mario Cristobal, former Rutgers coach Greg Schiano and Texas coach Charlie Strong. Who are potential candidates for Georgia? Let’s start with Houston’s Tom Herman, who has reportedly agreed in principle to an extension with the Cougars but has yet to sign that deal. Herman turned down overtures from South Carolina, but I can’t imagine him declining a lucrative offer from UGA. Alabama defensive coordinator Kirby Smart has been waiting for the job to open at his alma mater for many years. I’ve always said that’s why he turned down Richt’s DC offer a few years ago. Smart was believed to be South Carolina’s next-best choice (after Herman), but the Gamecocks have no shot at Smart until UGA has a new coach in place. Don’t believe any mentions of Mike Bobo going back to UGA. The fan base often made him the scapegoat for losses during his long run as Richt’s OC. Plus, Bobo has only been the head coach at Colorado St. for one year and he reportedly has a $5 million buyout. Georgia is the best available job, period. On that note, does it really want to go to Smart, who is a UGA guy but has never been a head coach? You would think it will entertain hiring someone more established. Oklahoma St.’s Mike Gundy and UCLA’s Jim Mora come to mind. Mora was once the coach of the Falcons less than 70 miles away from Athens. Maybe even UNC’s Larry Fedora? There is a new potential candidate for South Carolina and that would be Richt, who has recruited the area for many years and might be able to pull five-star QB Jacob Eason to Columbia with him. Richt told the media in Athens today that he spoke with Eason on Sunday and told him to “keep an open mind and don’t make a quick decision until he finds out who UGA’s next coach will be.” Eason has been committed to Richt and UGA for a long time. 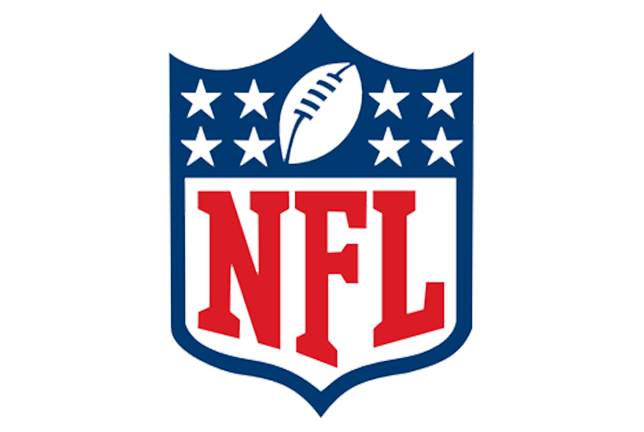 Another possibility for the Gamecocks is Will Muschamp, the Auburn DC who was UF’s head coach for four seasons. As this space has chronicled on a number of occasions, it’s comical that so many people consider Muschamp a bad head coach. The only season he had a healthy and somewhat productive QB (2012, his second season in Gainesville), the Gators were one game away from playing Alabama in the BCS Championship Game. UF needed only for Southern Cal to beat Notre Dame at home in the regular-season finale, but Matt Barkley injured his shoulder the week before and couldn’t play. The Fighting Irish ended up winning yet another close game. Southern Cal has its new man, taking the interim tag off of Clay Helton, who has inked a five-year deal with the Trojans, who trashed UCLA in a blowout this past Saturday. Likewise, Va. Tech has hired Memphis’s Justin Fuente as its next coach. Long-time DC Bud Foster and Shane Beamer will remain on the Hokies’ staff. Kyle Flood is out at Rutgers along with the school’s AD. RU’s candidates could include Golden, Cristobal, Temple’s Matt Rhule and maybe even Schiano, the former coach who might also be play at UM and Maryland. Bowling Green’s Dino Babers could be a possibility at a number of schools, including Maryland. Michigan DC D.J. Durkin is also considered a prime candidate at Maryland. What about Missouri? Would Richt be interested? If Richt receives inquiries from Miami, South Carolina and Missouri, what would be his preference? Other names coming up for Missouri include Rhule and current DC Barry Odom, who is also in play to replace Fuente at Memphis. Iowa St. has hired Toledo’s Matt Campbell, who might have had a shot at the Missouri job. Jeremy Pruitt is a name to watch. The current Georgia DC has worked with Smart, Saban and McElwain, so he could be the DC at Georgia, Alabama or Florida next year. UF’s current DC Geoff Collins is thought to be one of the top choices to replace George O’Leary at Central Florida. If Smart gets the UGA job, how will this impact Alabama in its preparations for the playoffs, assuming it gets past Florida on Saturday at the Ga. Dome? The Crimson Tide is currently favored by 17. Richt stayed on to call FSU’s plays in the 2001 BCS Championship Game after being hired by UGA. That didn’t work out so well for the ‘Noles, who lost 13-2 to Oklahoma. On the flip side, Bo Pelini took the Nebraska job in 2007 but successfully coached LSU’s defense in a BCS Championship Game win over Ohio St. in New Orleans. One name we haven’t touched on is Lane Kiffin, who could get a look somewhere. I doubt Kiffin would be interested in a tough job such as Maryland or Virginia. Then again, does he want to keep working with Saban for a third year? Names being linked to the UVA job include Babers, Western Ky.’s Jeff Brohm, Air Force’s Troy Calhoun and Navy’s Ken Niumatalolo.